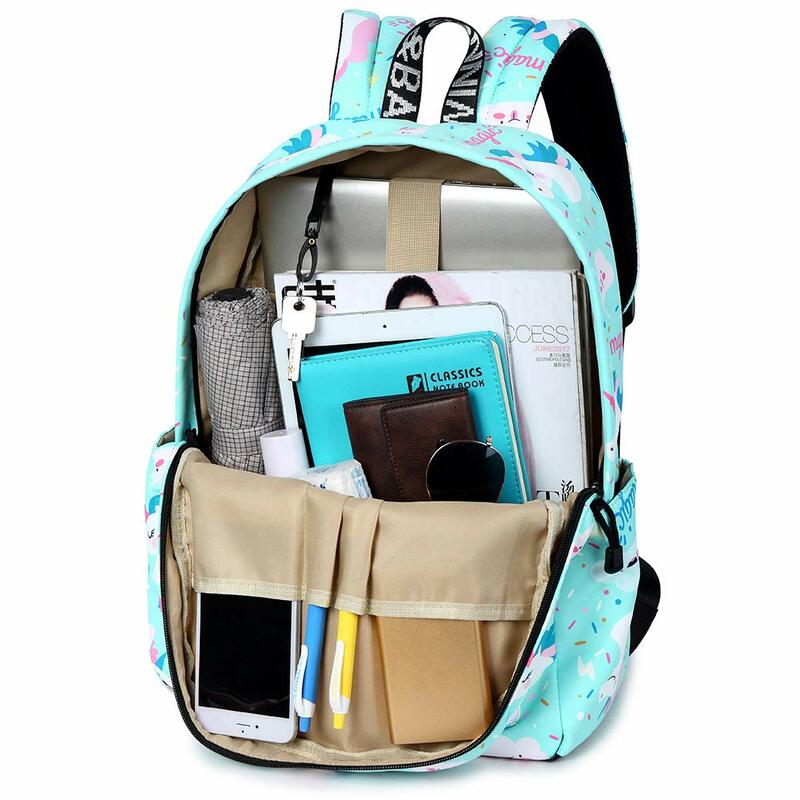 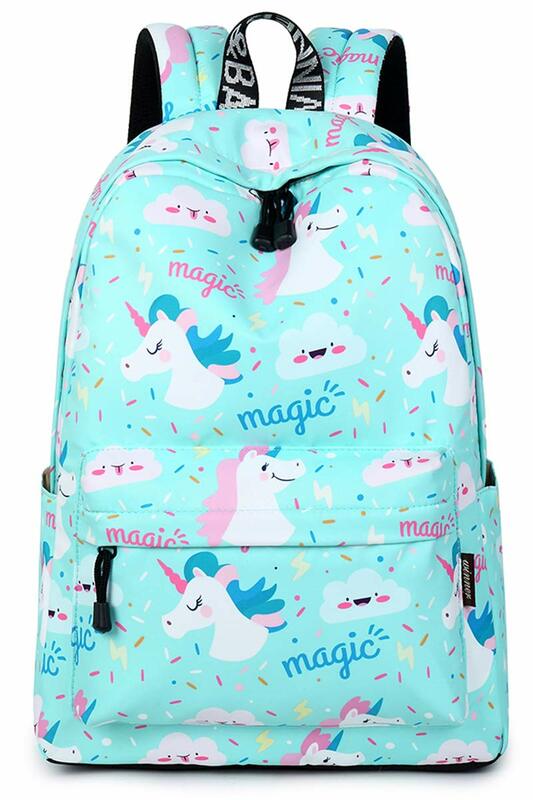 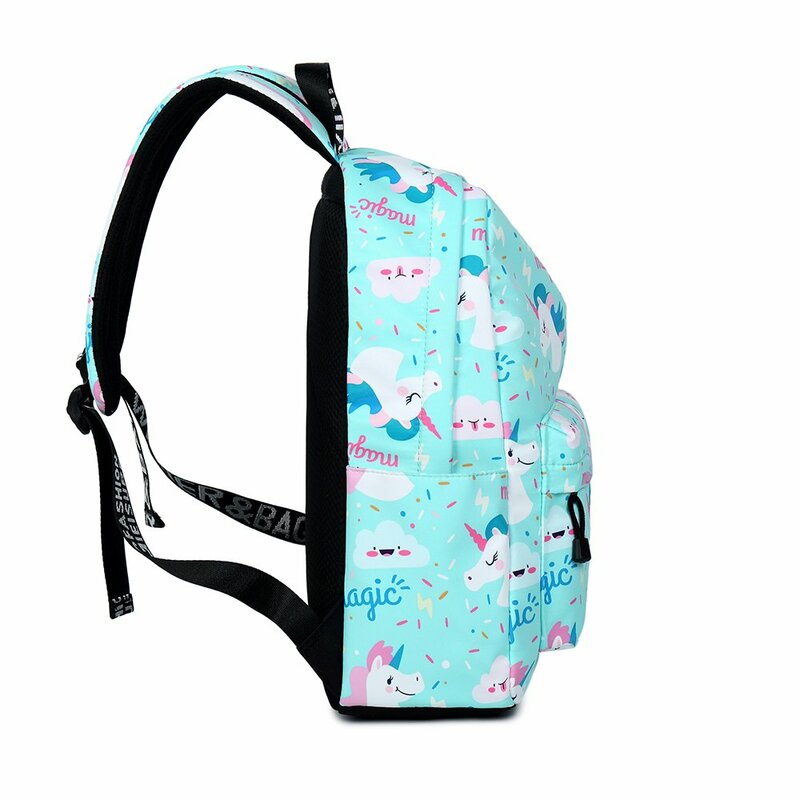 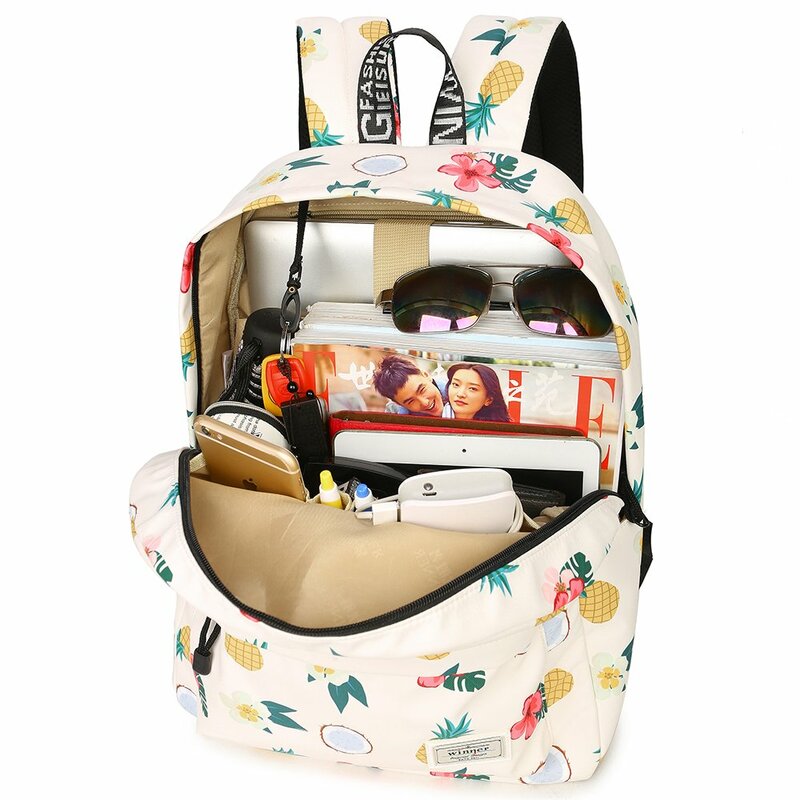 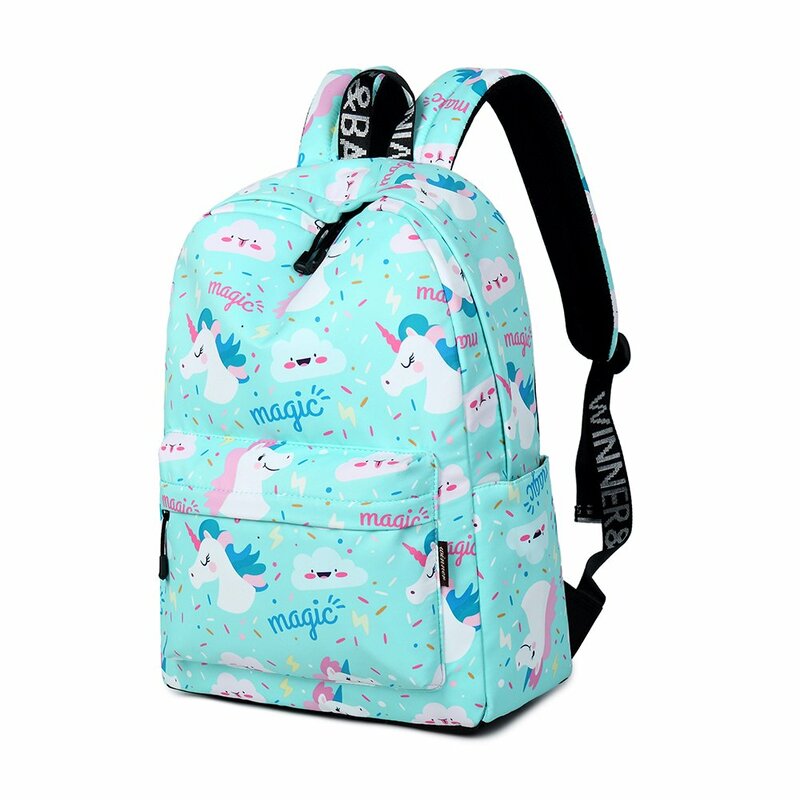 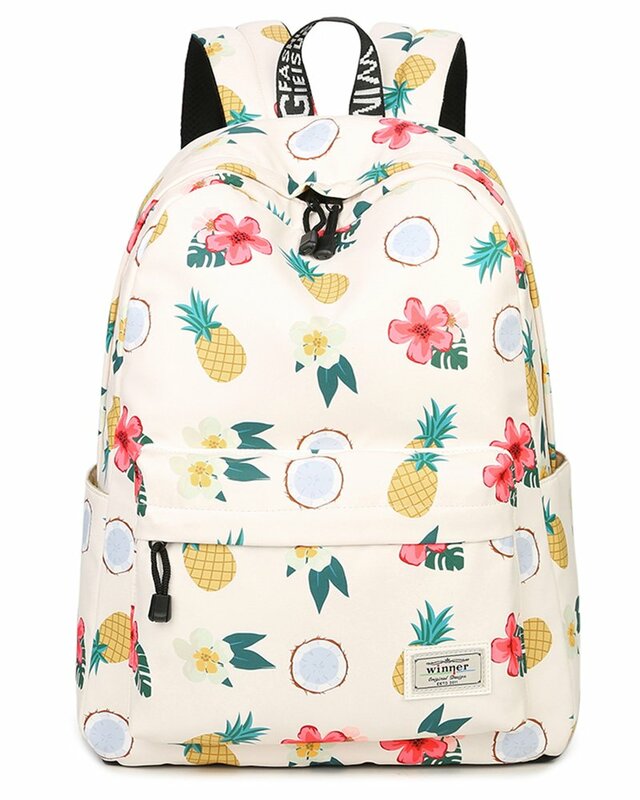 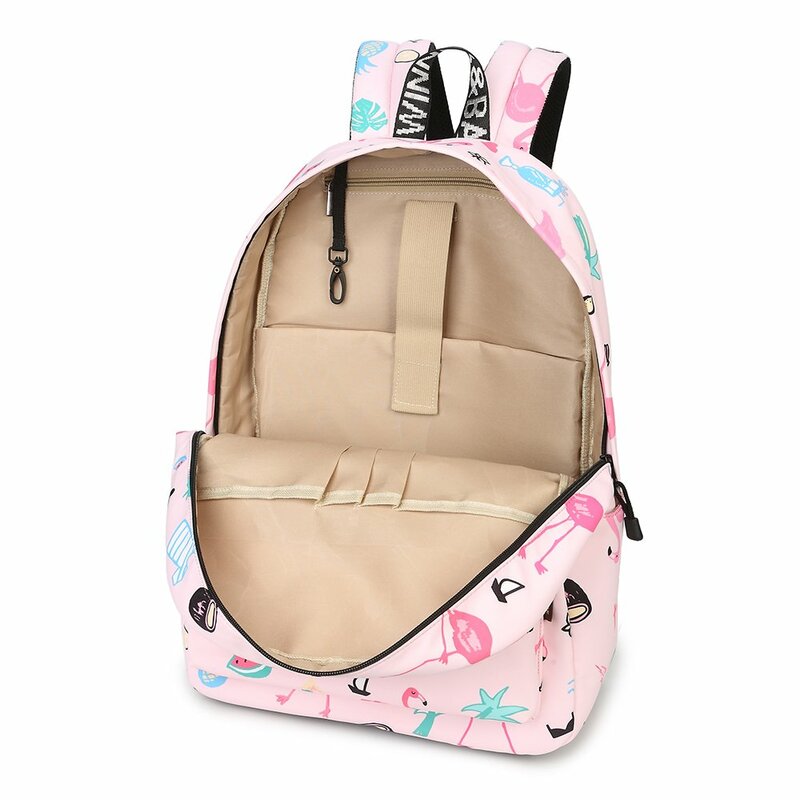 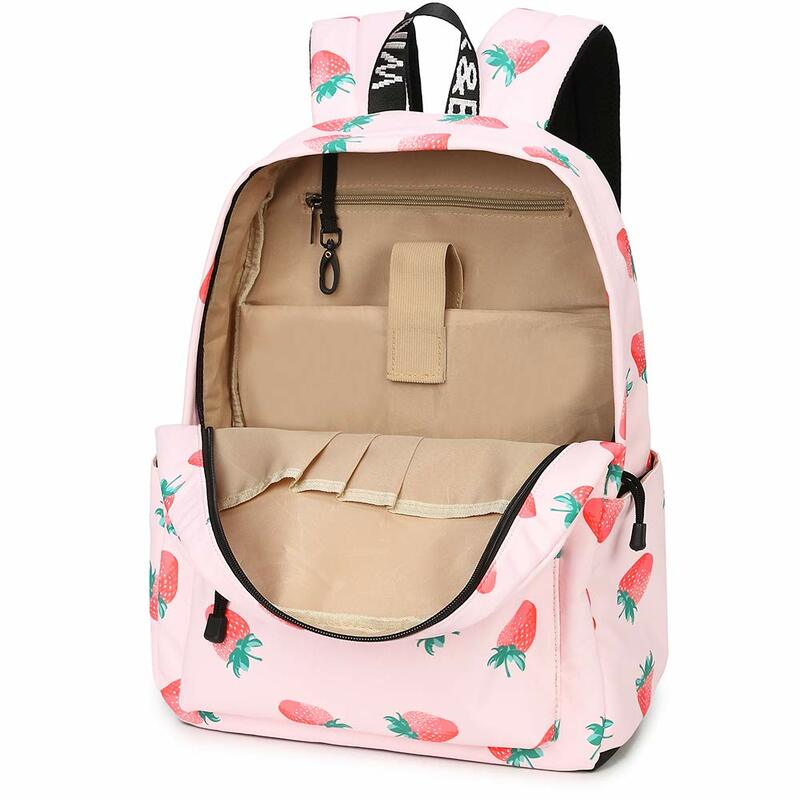 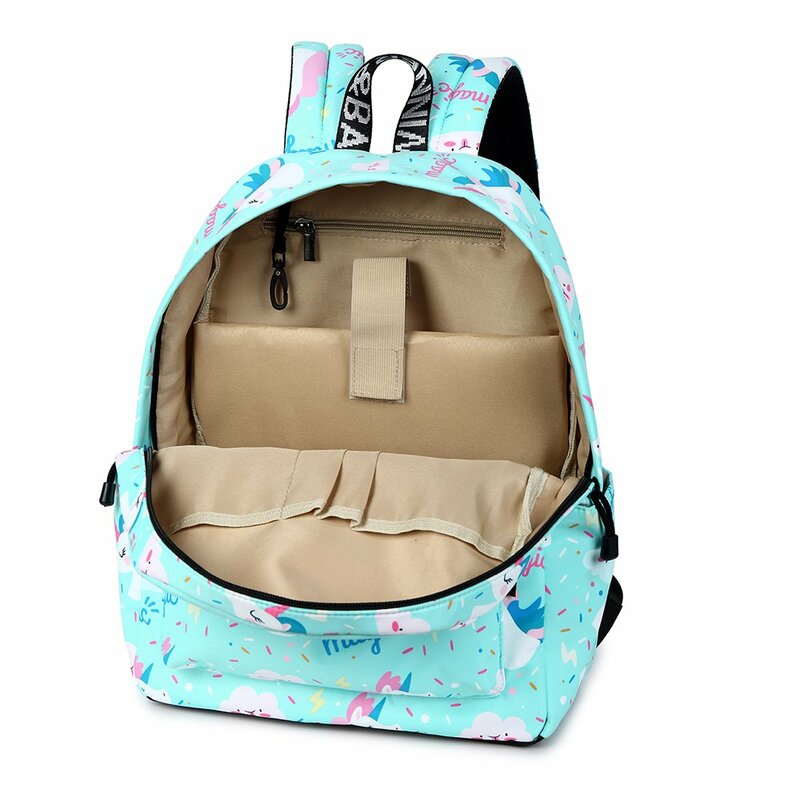 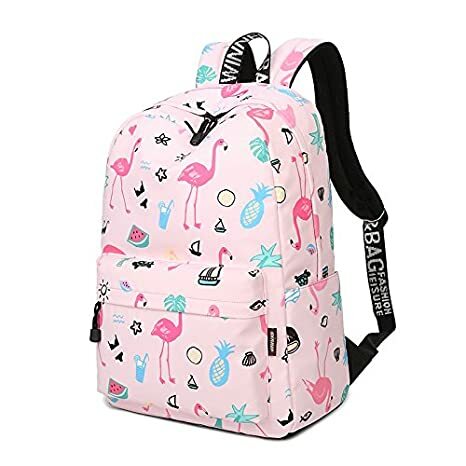 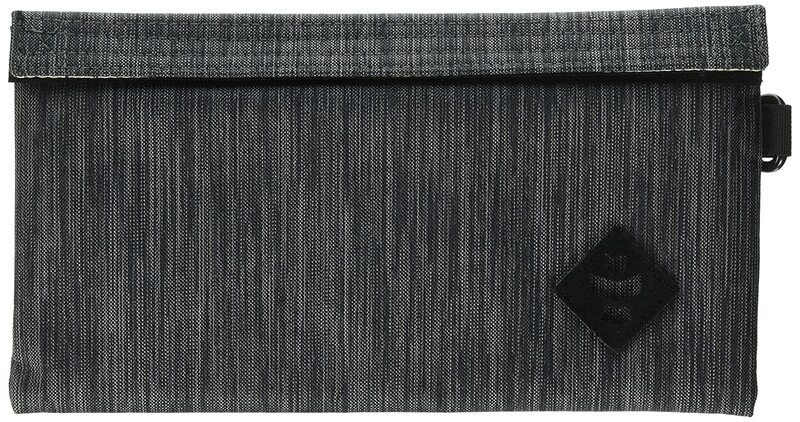 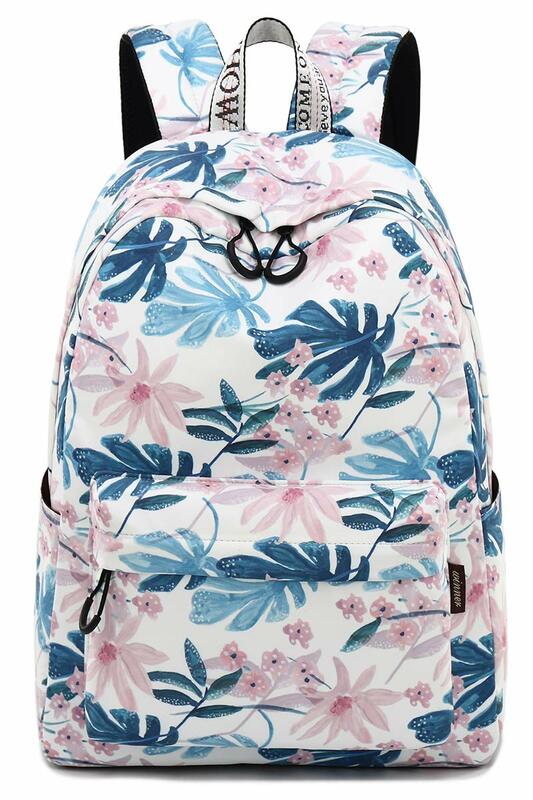 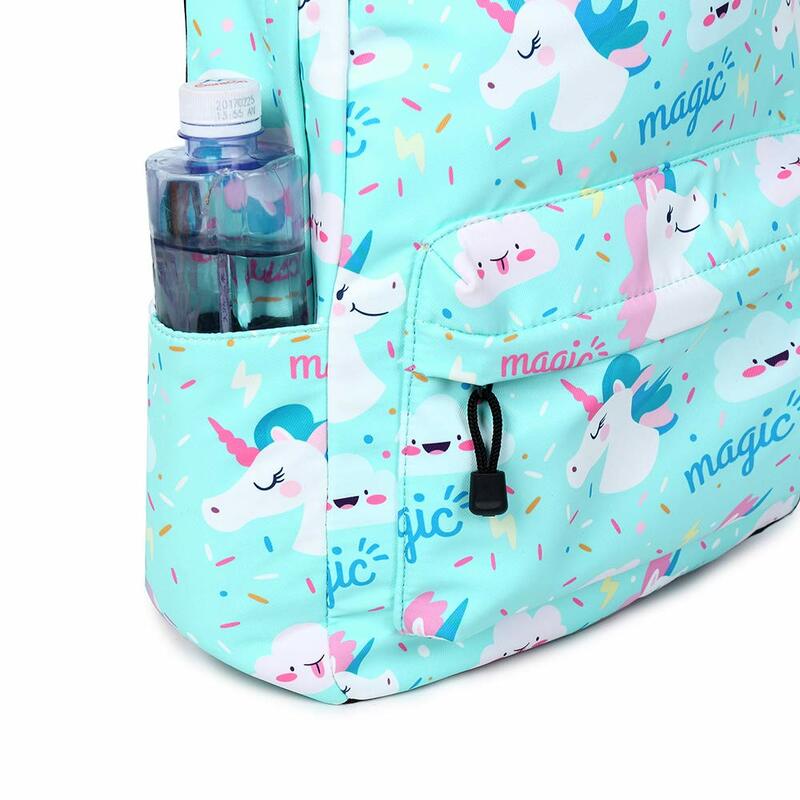 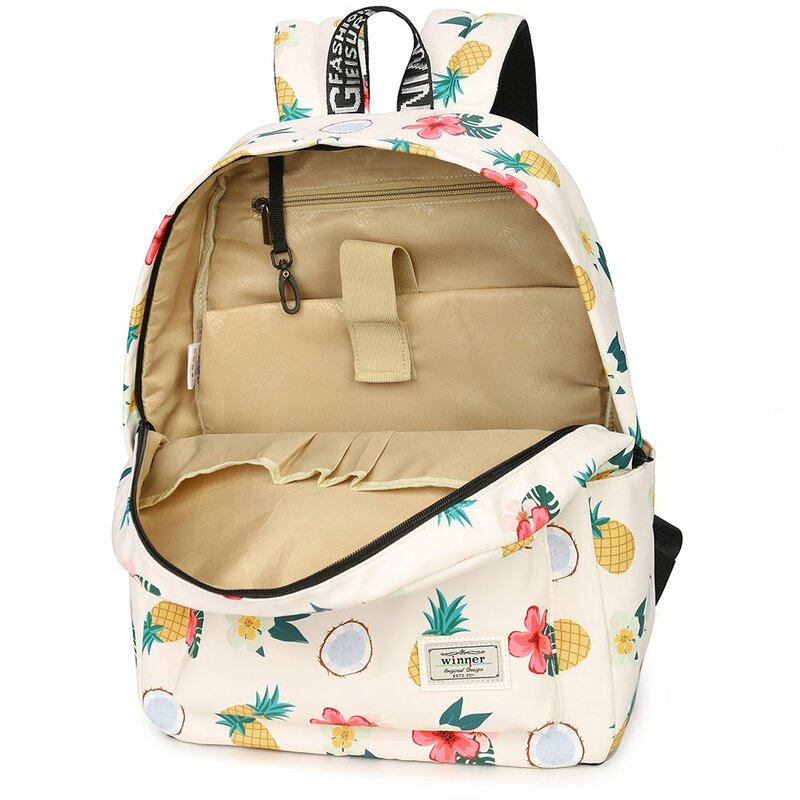 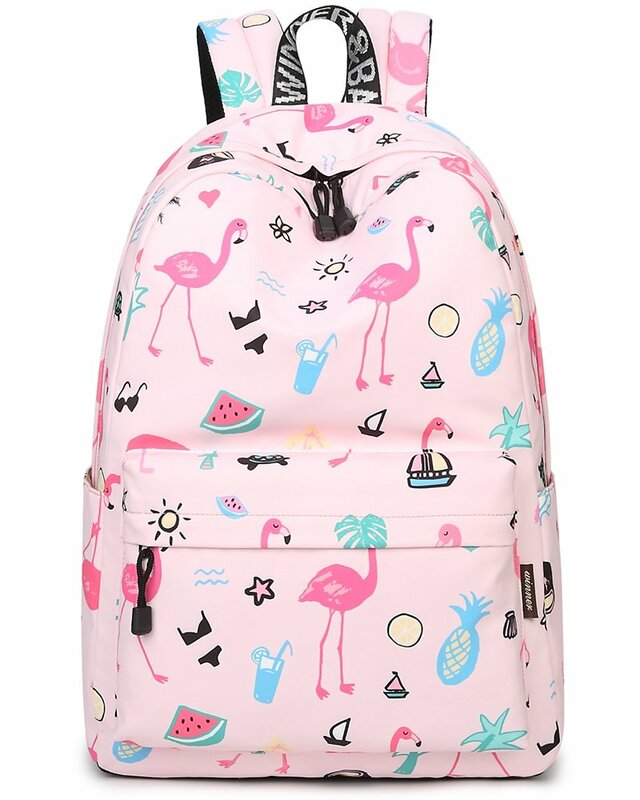 SPECIFICATIONS - 11" (28 cm) L x 15.6" (40 cm) H x 4.7" (12.5 cm) D, a great size bookbag for school and college girls carrying 14 inch laptop, books and other accessories. 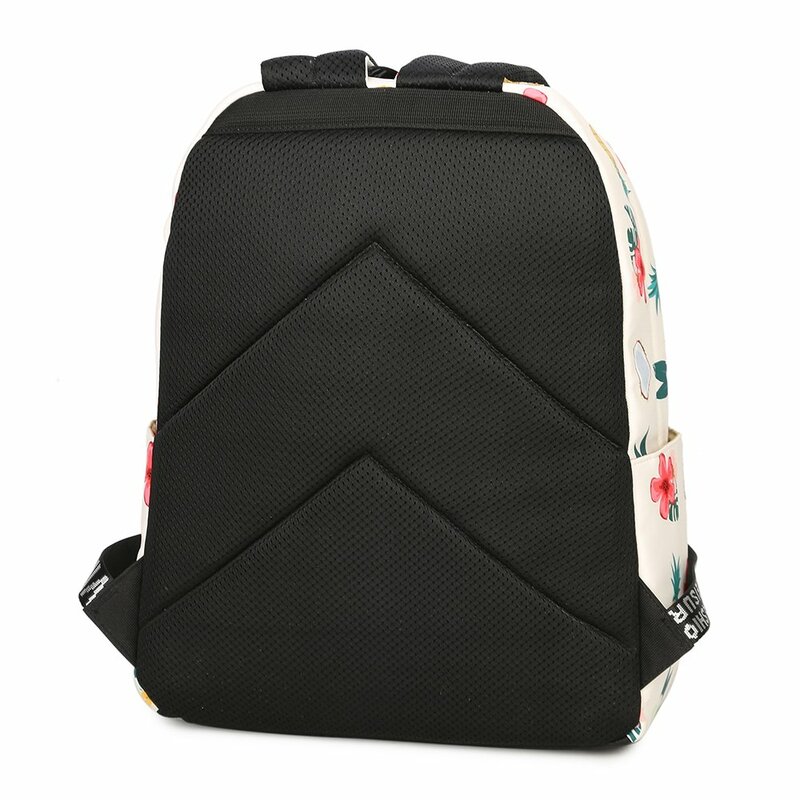 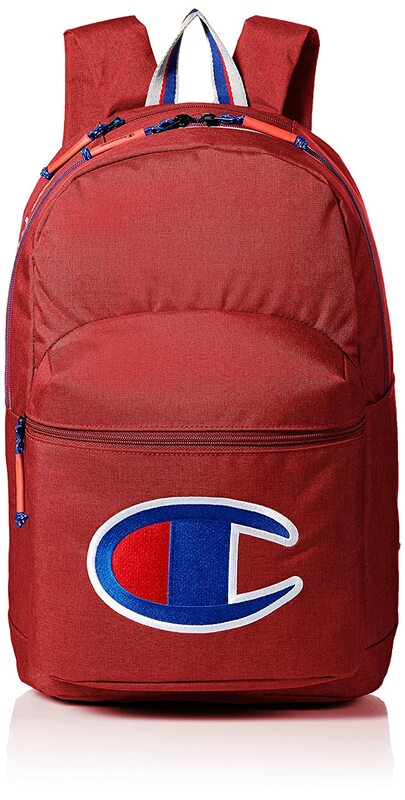 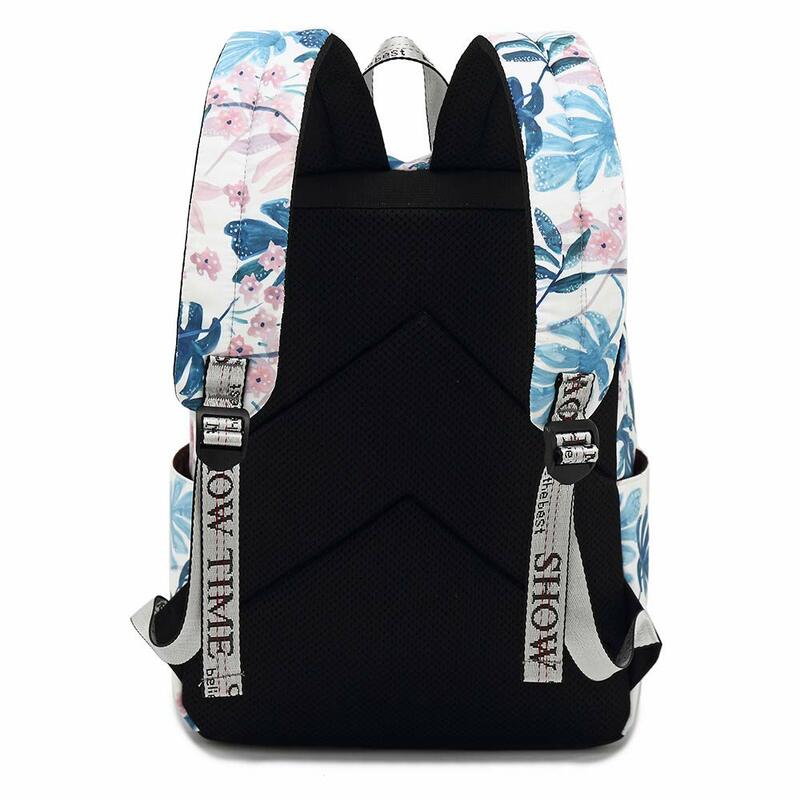 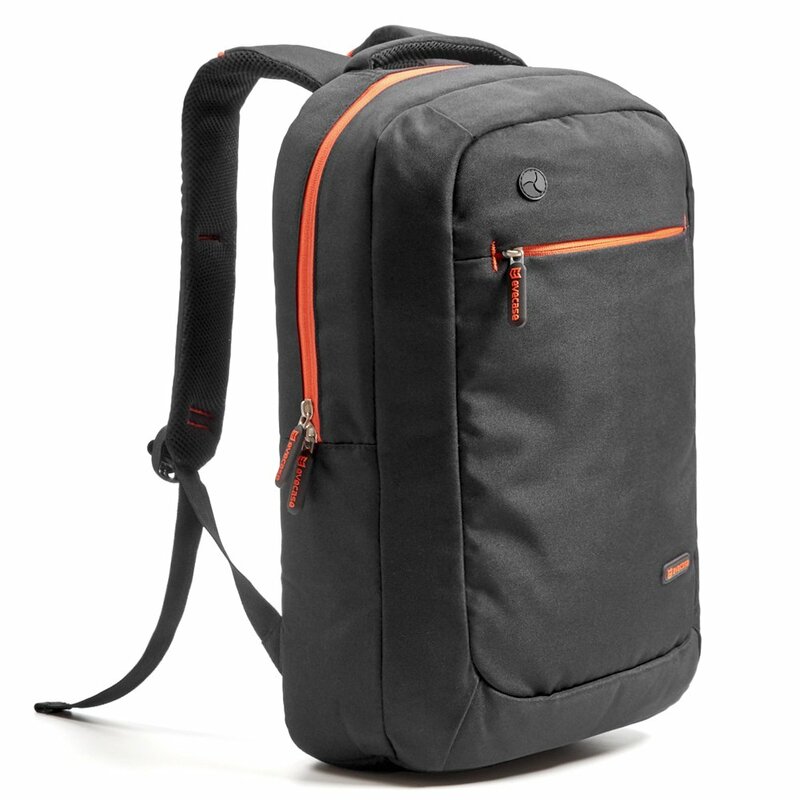 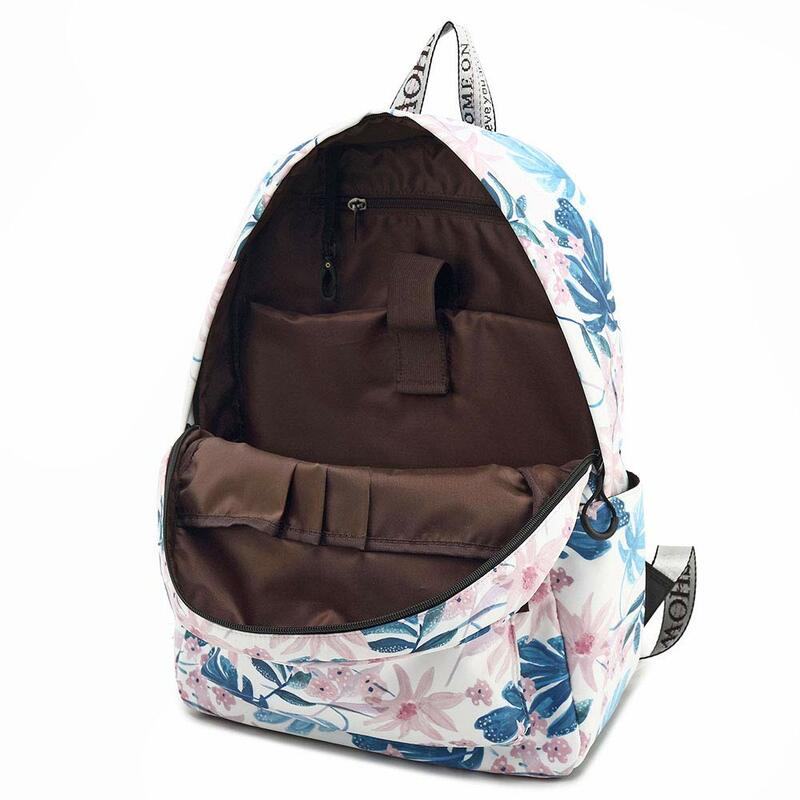 MATERIAL - With high performance cotton canvas, Oflamn stylish school backpack offers unparalleled quality and comfort during daily use or traveling. 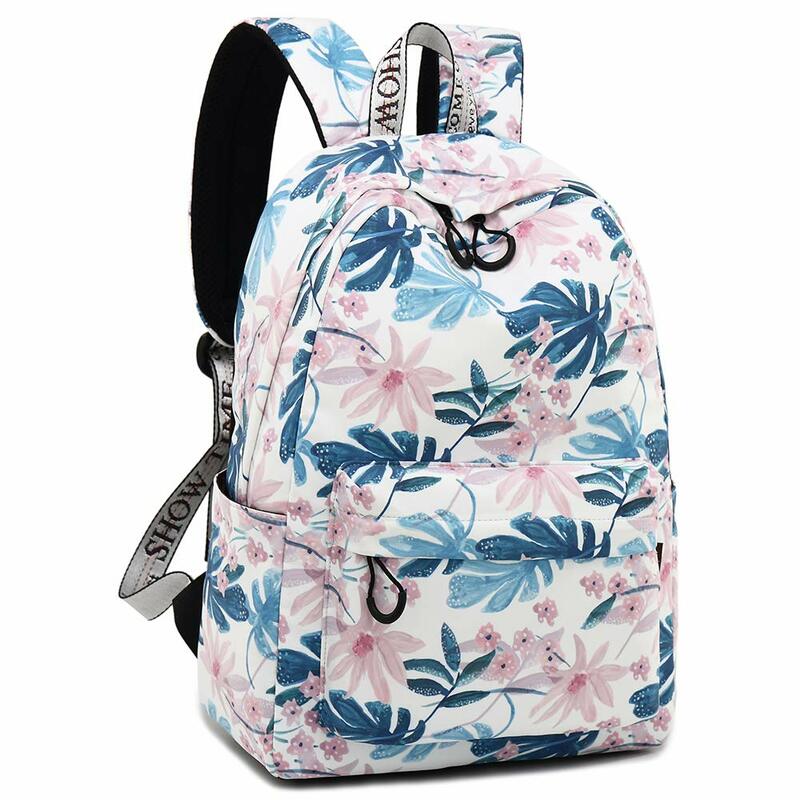 The durable fabric is extremely breathable and light-weighted with precisely printed trendy patterns keep your chic style all day. 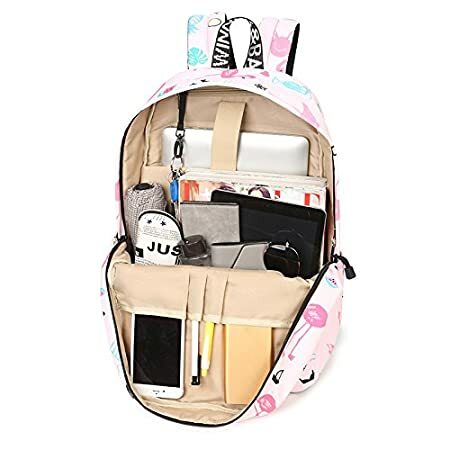 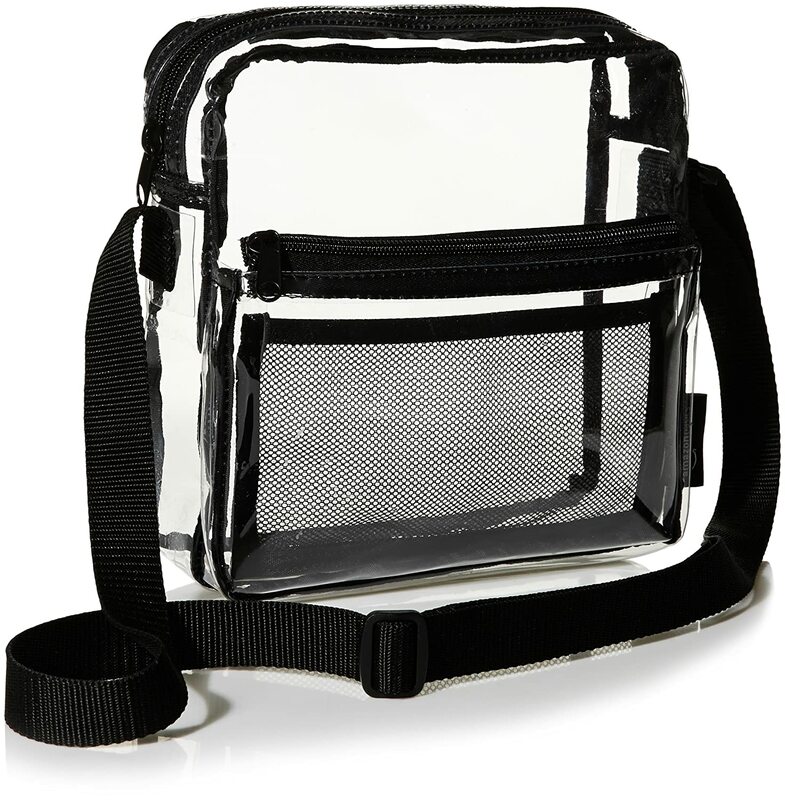 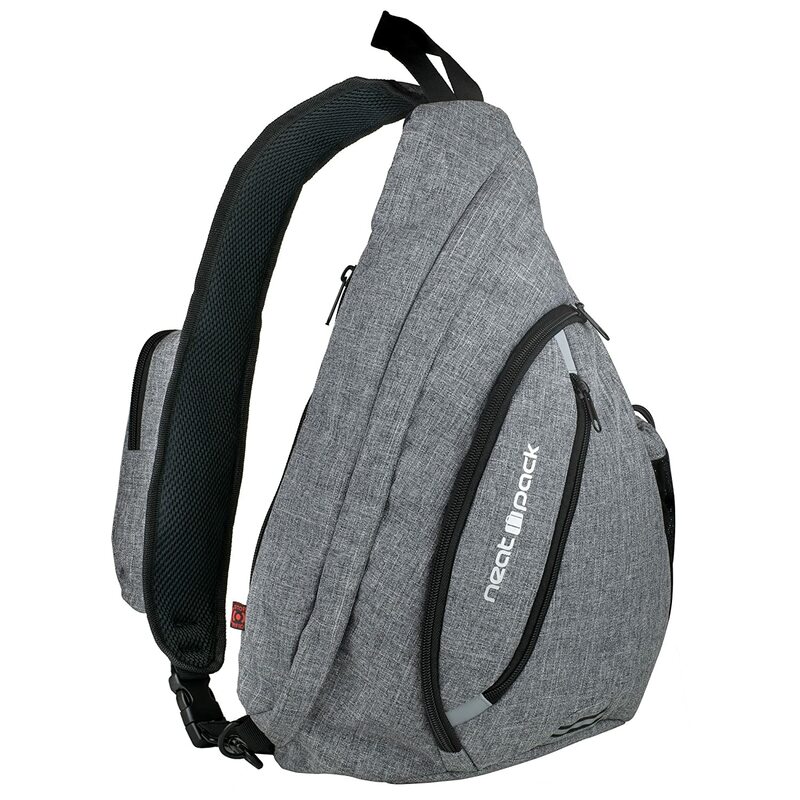 MULTIPOCKET - The school bag designed with a great construction, it has 1 main compartment, 1 laptop compartment, 4 small inside pockets, 1 inside zipper pocket can put confidential stuffs; 1 front zipper pocket, 2 side pockets. 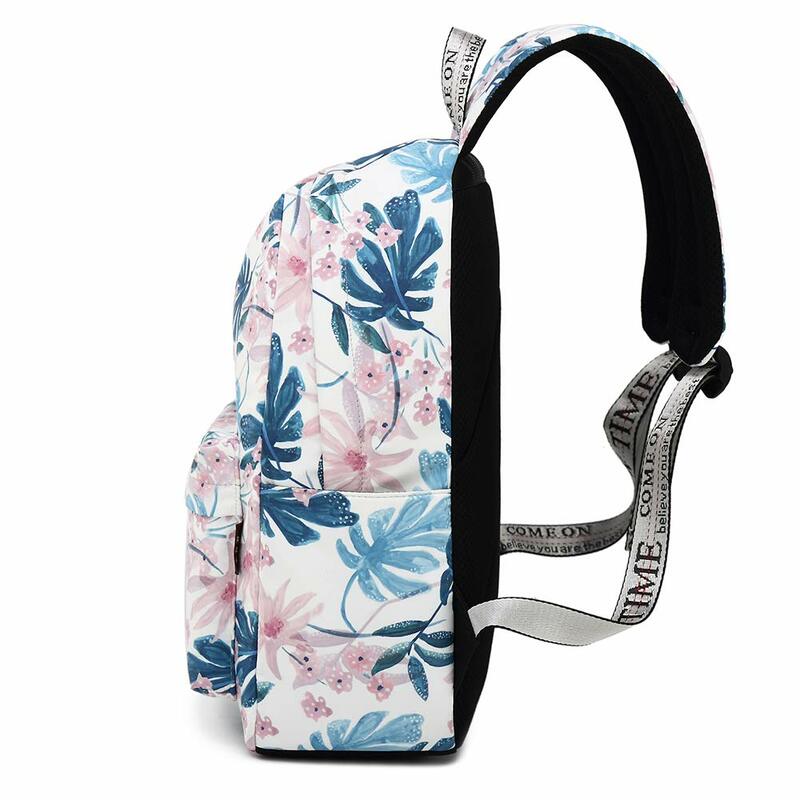 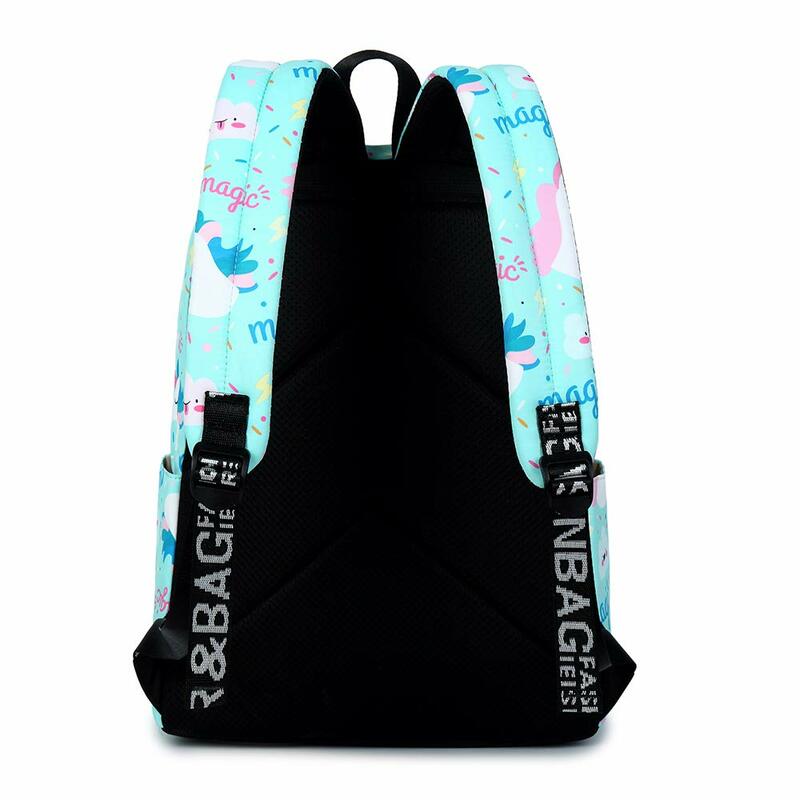 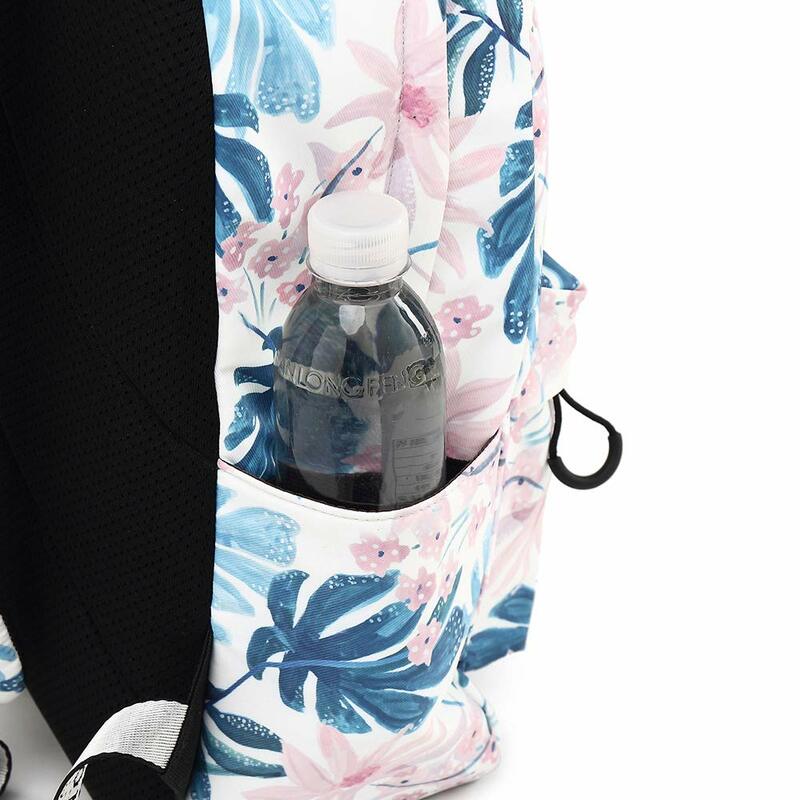 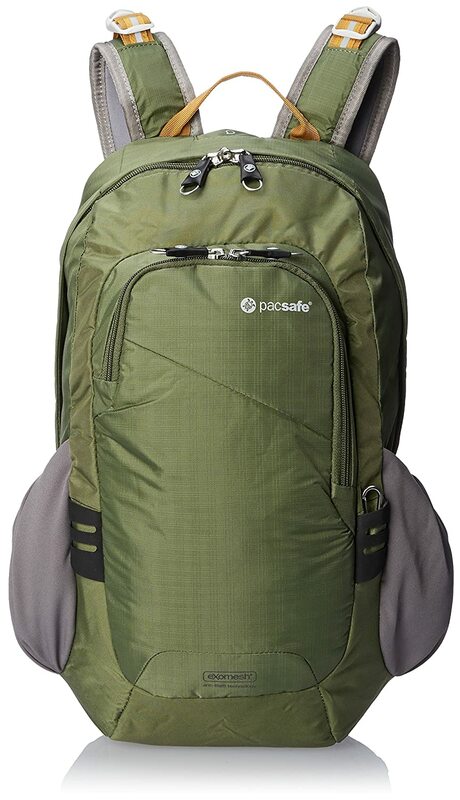 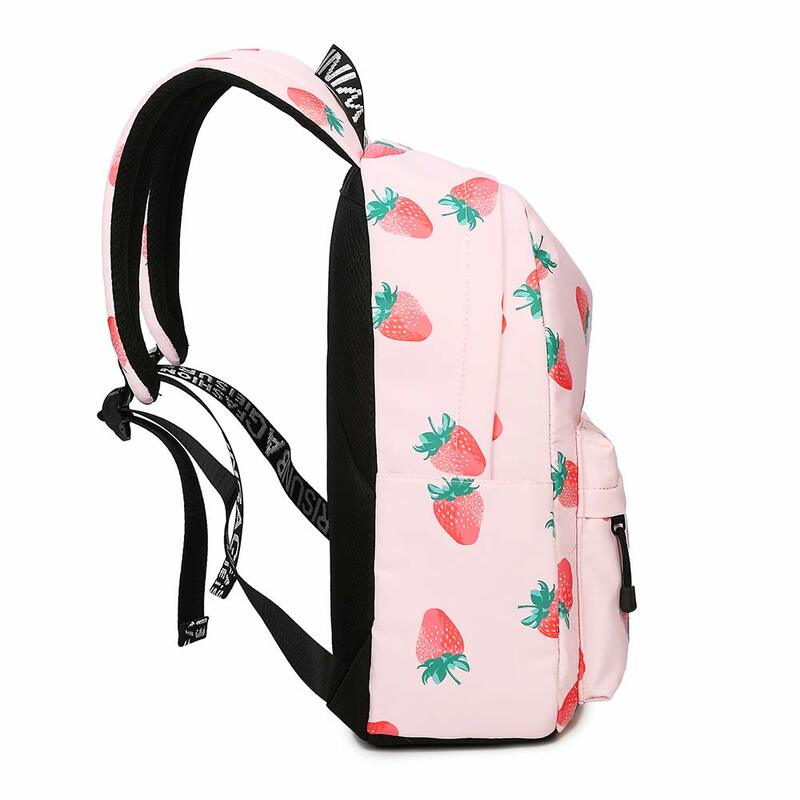 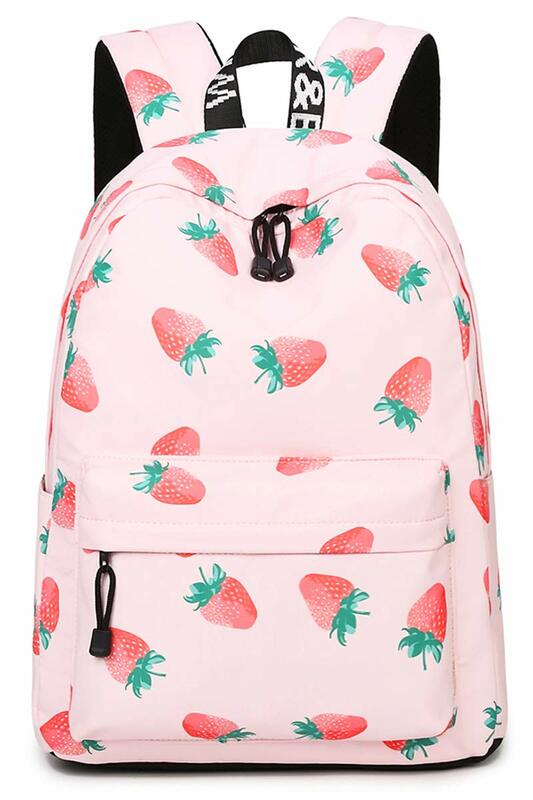 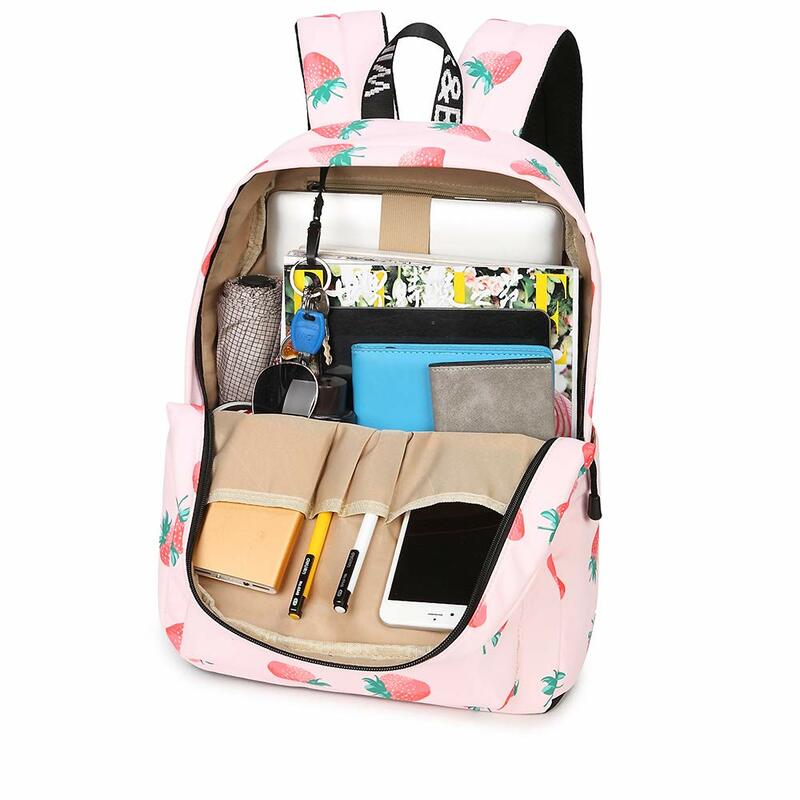 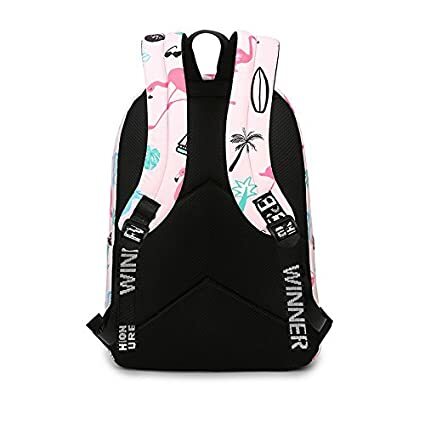 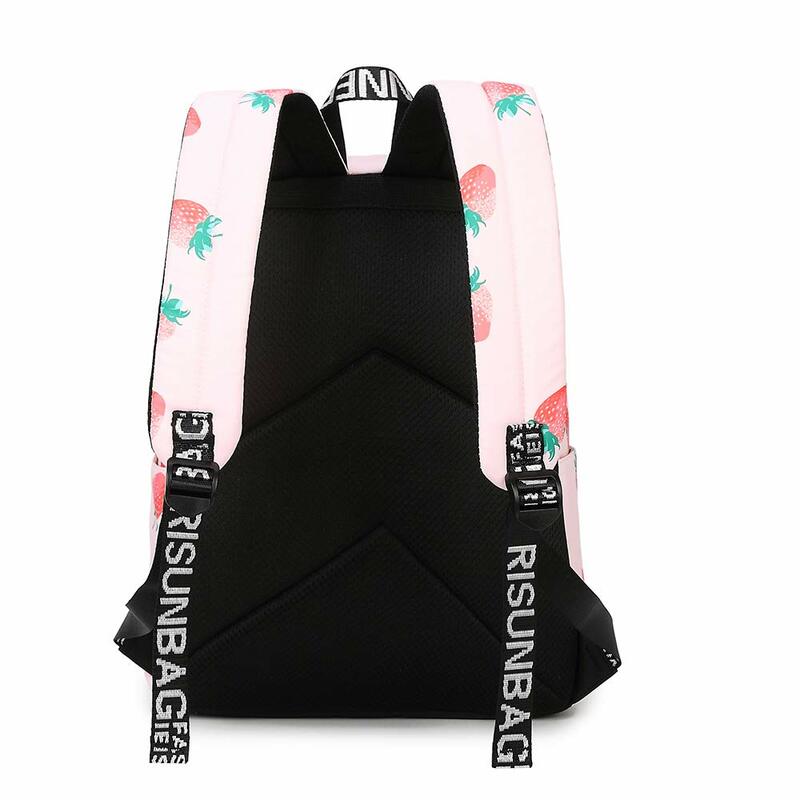 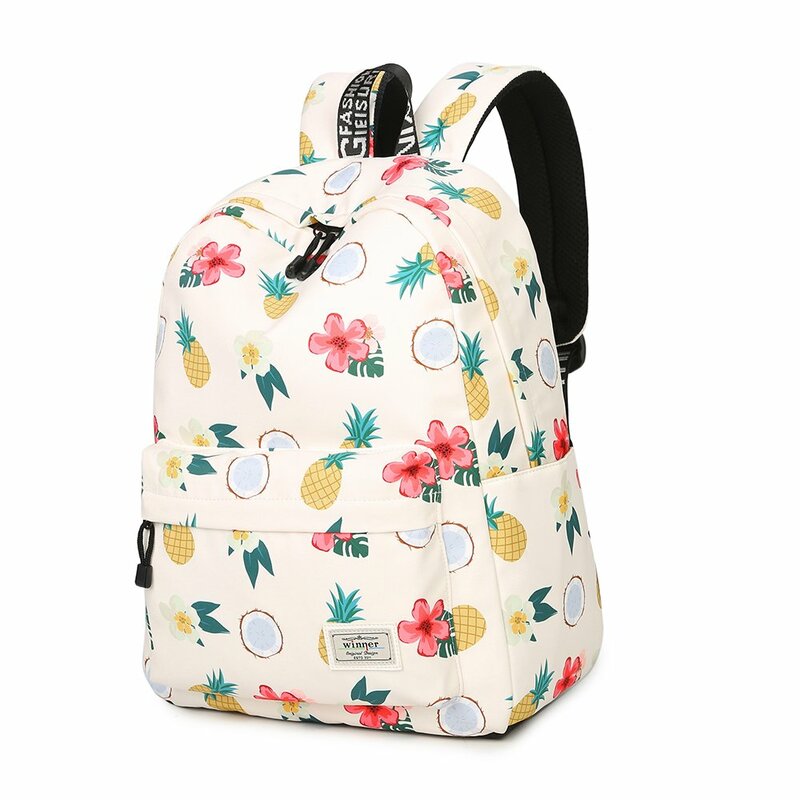 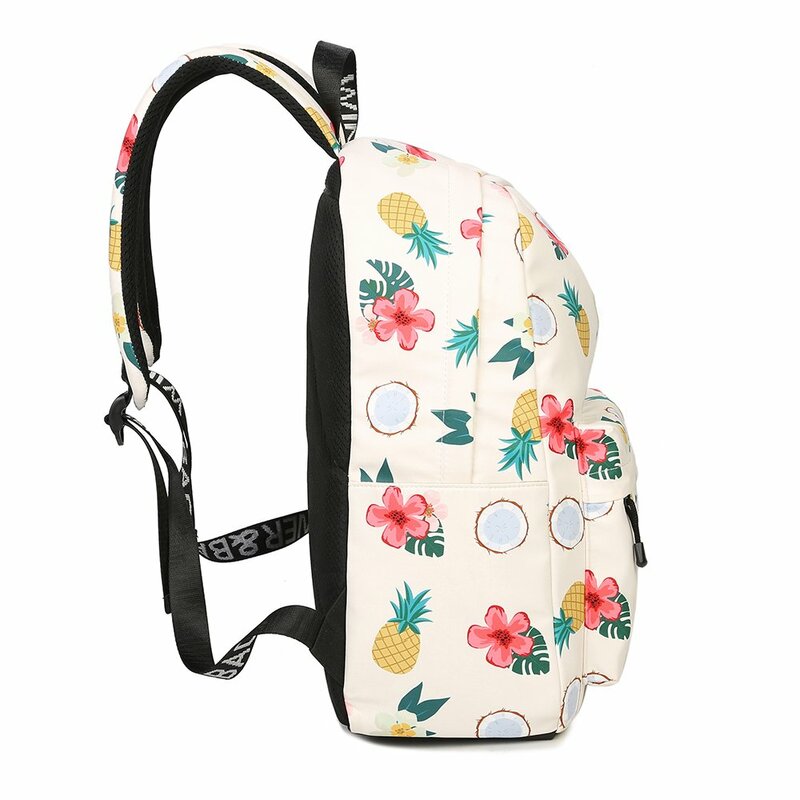 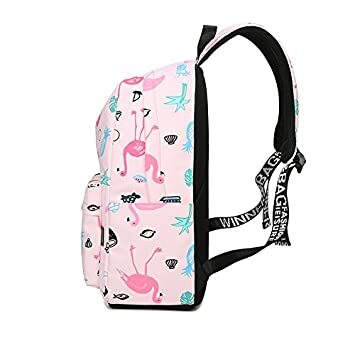 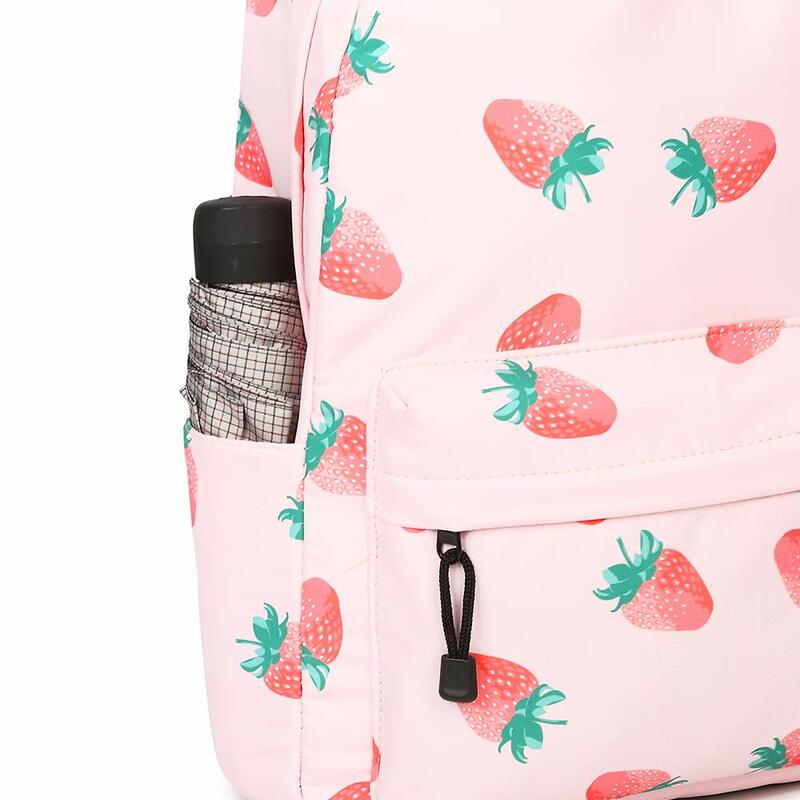 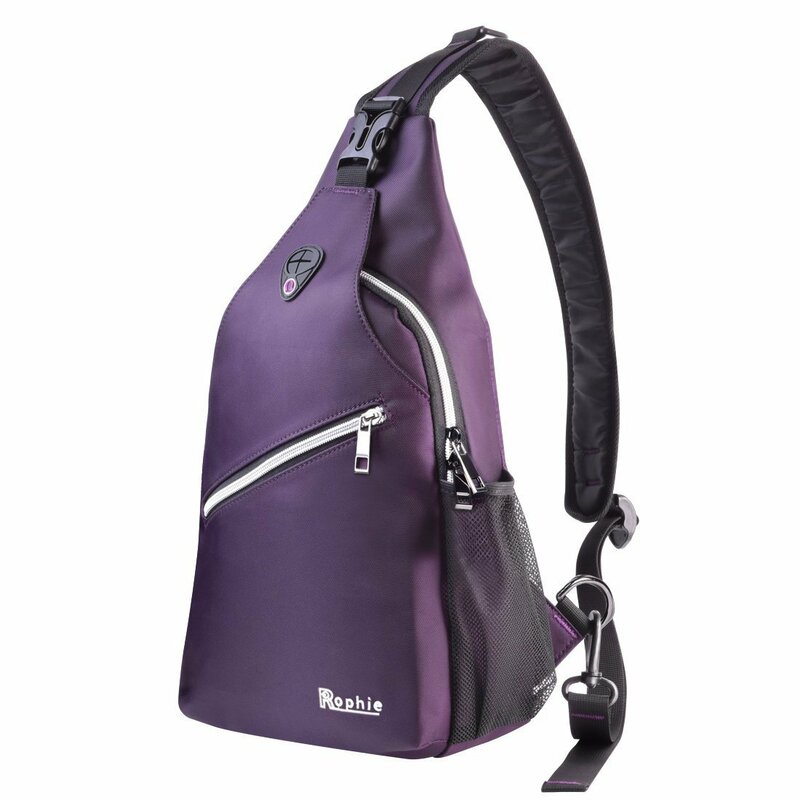 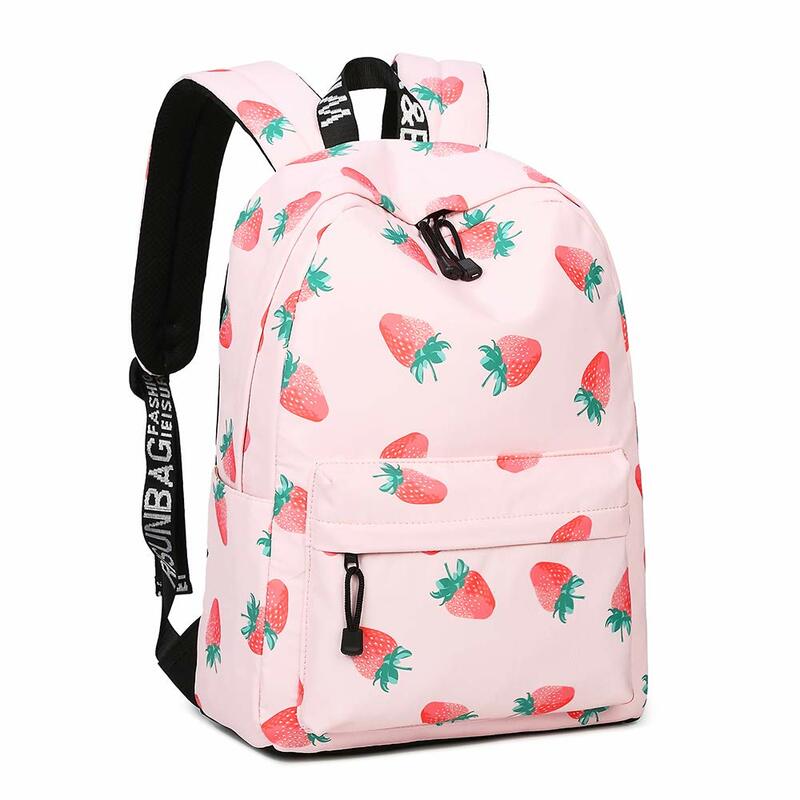 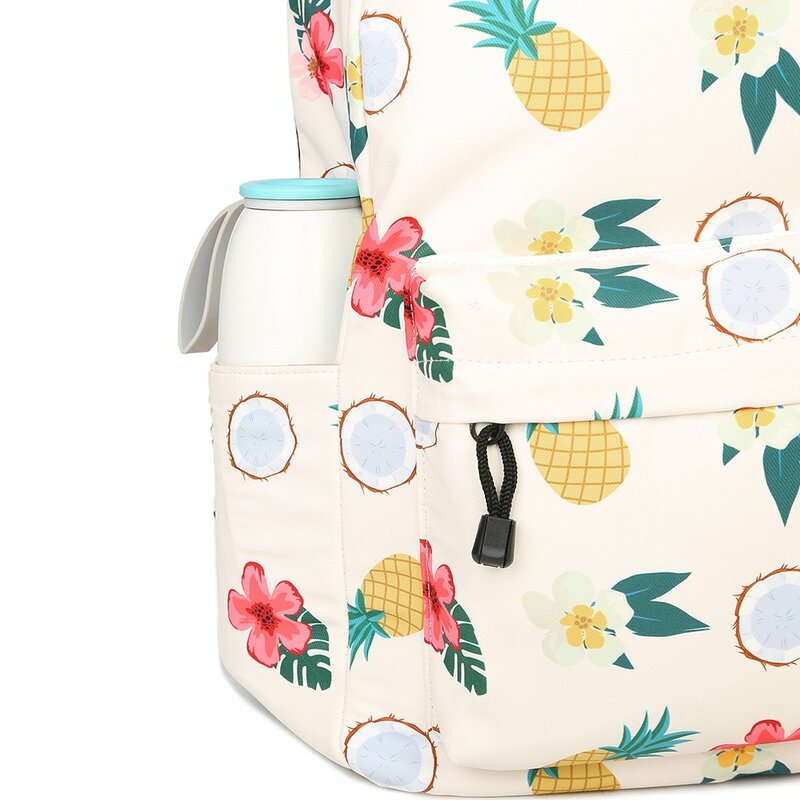 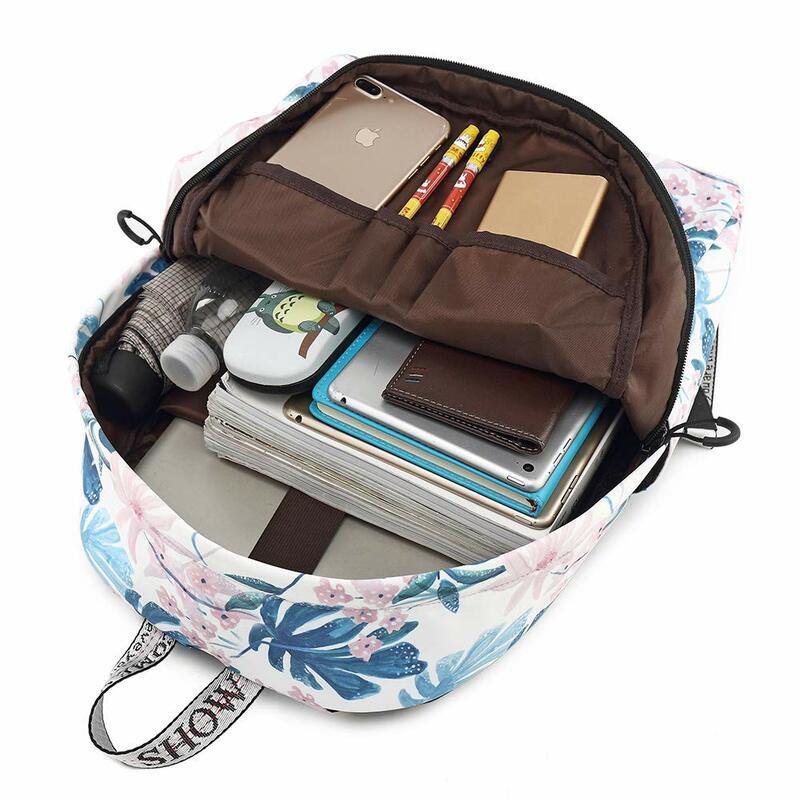 NEW DESIGNED IDEAL GIFT - This high quality new designed backpack is not only attract all people’s attention around you, but also is great Thanksgiving/Christmas/Birthday/Valentine gift for your best friends, boy/girl friends, family members. 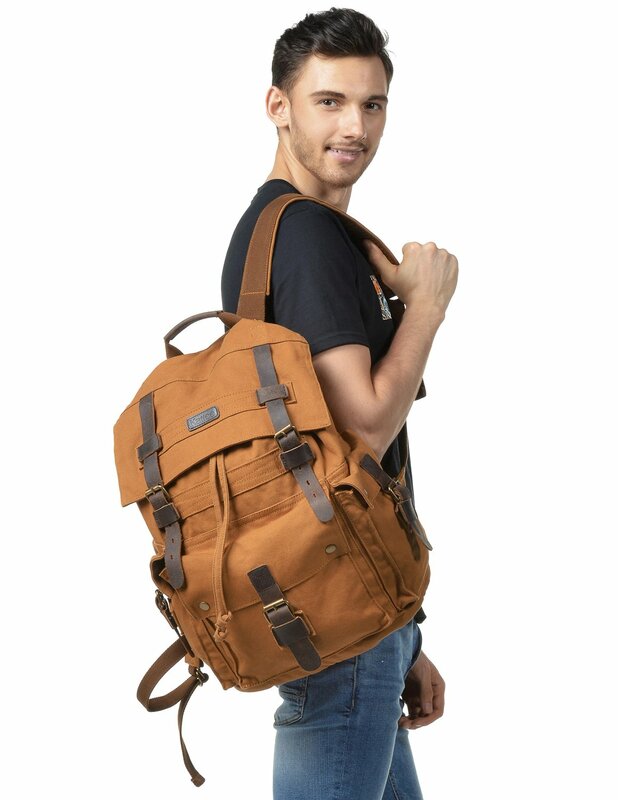 100% HASSLE-FREE SATISFACTION GUARANTEE - We Promise 100% Stand Behind Our Productions Guarantee To Let You Buy With Confidence.